Are you a professional hoping to advance in your career, a manager promoting one of your workers to a supervisory position, or an executive hoping to improve your overall presence? If you answered ‘yes’ to any of these questions, leadership training resources can help you succeed. Many people mistakenly believe good leaders are born, not made. In fact, almost anyone can learn to command a room and motivate a team, given the proper training. Even the few naturally gifted leaders always have room to improve! 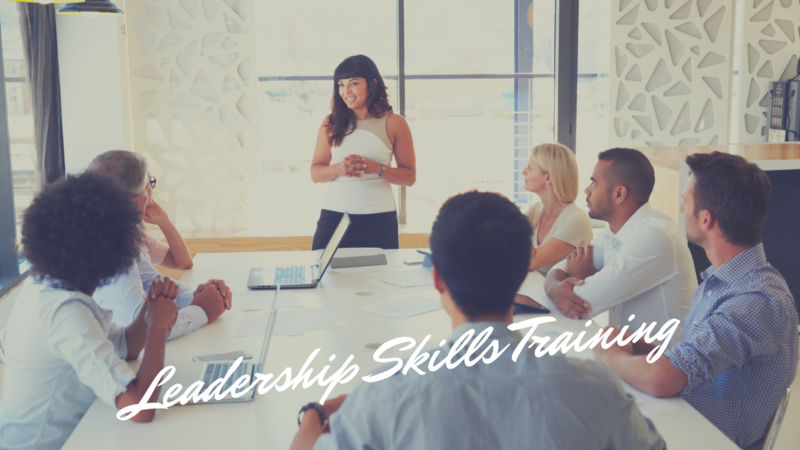 Lay the groundwork for success by investing in some of eLeaP’s many useful online leadership skills training courses. Learn how to inspire others, get the most out of your team and set and meet goals with our easy-to-use, inexpensive programs.